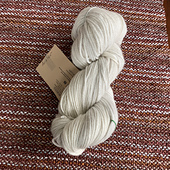 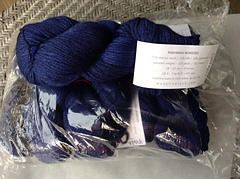 Pashmina Worsted is a 4-ply yarn made up of 75% merino wool, 15% silk and 10% cashmere. 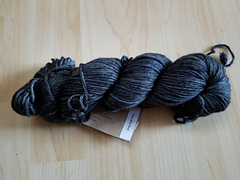 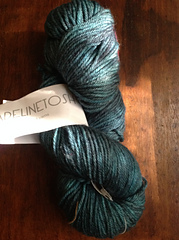 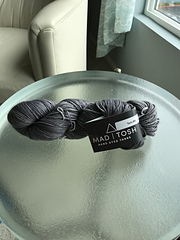 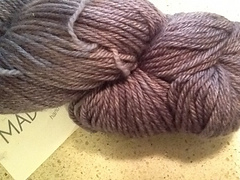 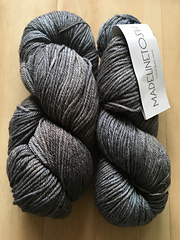 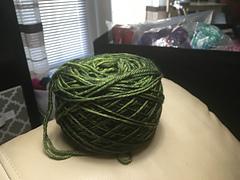 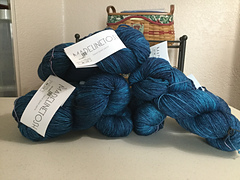 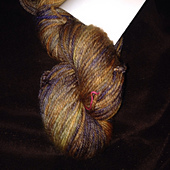 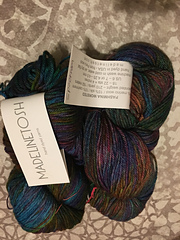 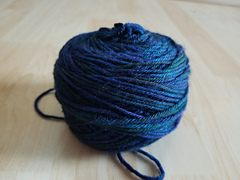 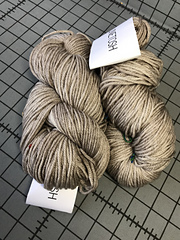 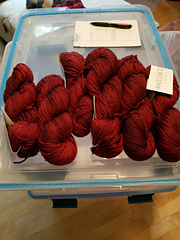 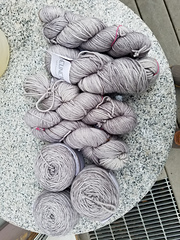 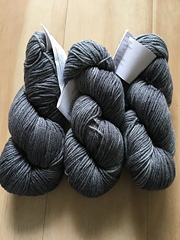 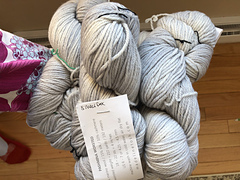 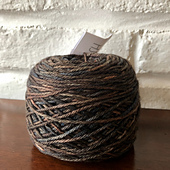 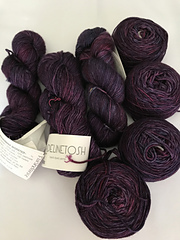 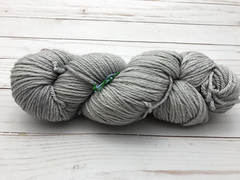 This yarn is a heavier weight version of our very popular Pashmina base. 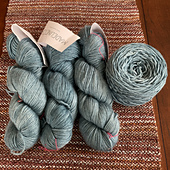 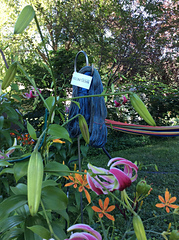 A similar fiber blend to the infamous woven pashmina scarves. 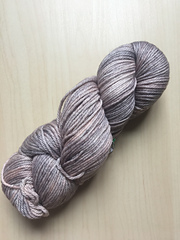 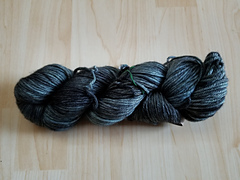 This machine washable blend is hand-dyed in small dye lots and knits up to create a soft fabric with great drape.